Lightweight— consisting of two sheets of .012” aluminum and a thermoplastic core. Resistant to the elements, making them ideal for long-term outdoor use. Durable and designed to resist yellowing, cracking, and warping. Customizable to the unique vision that you have for your new signage. Innovative Designs: By working with one of our expert designers, you can choose from a vast array of options to turn your new Dibond sign into an effective, stand-out marketing tool. Full-Service Solutions: We do more than just make and sell signs! We can also assist with coordinating the intricate details of your project, including securing permits for installation. In-House Fabrication: In order to ensure the highest-level of quality with our Dibond signs, we fabricate all of our products in-house in our state-of-the-art, local facility. Expert Installation: Using modern lift trucks and equipment, our expert crew can get your new sign installed quickly for guaranteed, long-term performance. Learn More About Upgrading Your Business in the Bay Area With Dibond Signs! 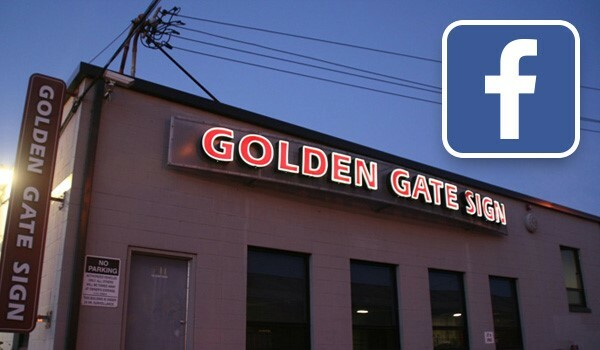 Take your business to the next level and enjoy long-term benefits from your new Dibond signs by trusting the first choice for innovative service and guaranteed quality—Golden Gate Sign Company! To learn more about the custom options that we offer for Dibond composite signs in San Francisco, give us a call. You can also get started right away by requesting your free consultation and estimate though our simple, online form.